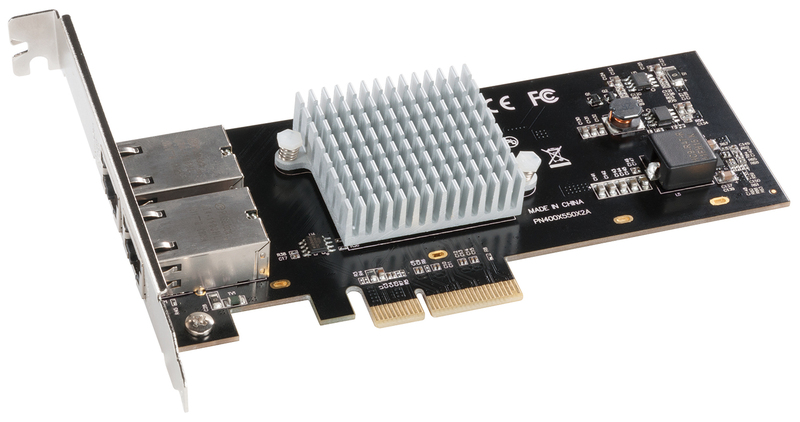 Dual-port, 10 Gigabit Ethernet, x8 PCI Express 2.0 adapter card, supports jumbo packets, LRO, and port failover. Optimized for Thunderbolt. 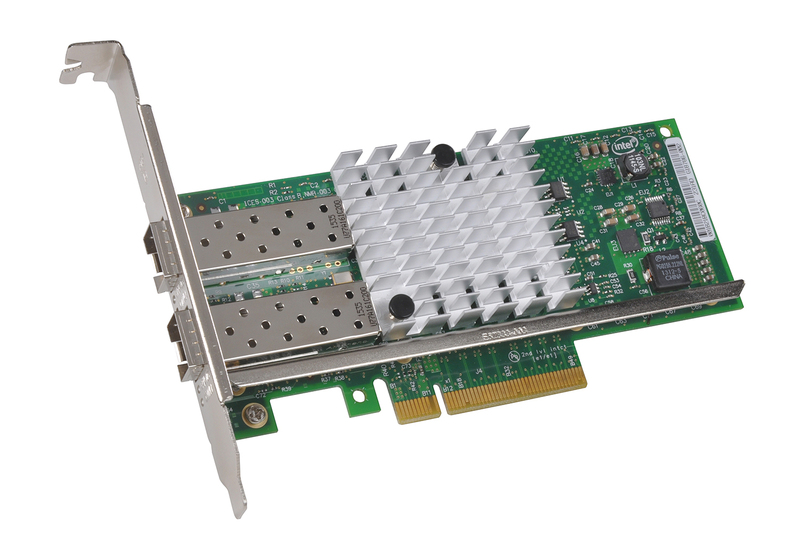 Dual-port, 10GBASE-T 10 Gigabit Ethernet, x4 PCI Express 3.0 adapter card, supports jumbo packets, LRO, and port failover. Optimized for Thunderbolt.